Meet The Founder – Move Along, Inc.
Over the years, Greg has been working hard not only physically but mentally to overcome the anguish of a fall which left him paralyzed from his waist down. 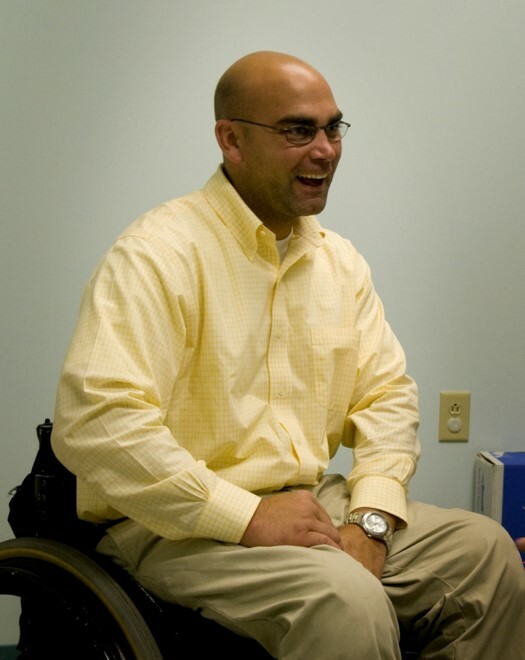 His adaptation to this new life began on August 28, 2005 at the Albany Medical Center, where he took a path through Kessler Rehabilitation Center for Spinal Cord injury and Detroit Medical Center for Spinal Cord Injury Recovery, as well as extended physical therapy at Upstate Medical Center, and led him to the recovery he still pursues today in athletics. Greg faced some very tough challenges in depression when he was living at home with his parents during the onset of this injury, and understands now how difficult it was for his loving parents and brother to overcome this trauma also. But with his love has worked hard to allow them to understand it just took time! With the ongoing motivation and support of his immediate family, friends and us of course, Greg has persevered and stayed motivated to make an impact on his own life and the lives of others. During this recovery Greg has continued on with his life by staying driven to find a career which adds the important value we all need of structure. Greg reentered the workforce only 1 year and 5 months after his traumatic injury with many uncertainties still in his mind and body. He is now a successful Assistant Vice President of Sales for a merchant processing company, RIVA Payments, which is growing at a rapid pace. He enjoys the comadory of networking with a variety of merchants to ensure they have the ability to accept all payment platforms for their respective customers. Although this position takes very hard work, persistence, and determination… Greg still could not leave his passion to make a difference in the lives of others with physical disabilities behind. 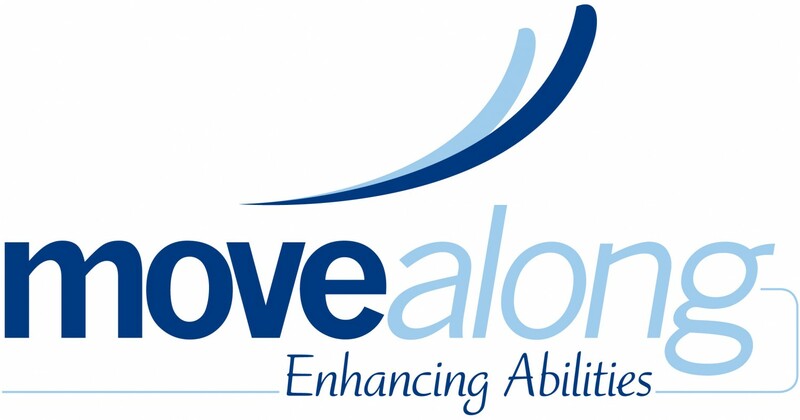 On February 12, 2009 Move Along Inc. became legally established, allowing Greg to follow a dream of being an entrepreneur, but more importantly a mentor for children and adults with physical disabilities. His passion for a career and ability to assist others in seeing how they can pursue a life of all inclusion was revived when his friend Dan Dorsey introduced him to Kart racing a little over a year ago! After that freedom was felt, came the introduction of wheelchair basketball, horseback riding, hand cycling, kayaking, tennis, touch football, and snowmobiling! Greg now feels there is no limit to what he can do or achieve. His mission today is to provide accessible outlets for individuals with disabilities to achieve personal gratification, growth, and integrity through participation and competition. Just like all of us able bodied persons feel. This mission is part of what is deemed an all inclusive society!